Thousands of students, staff and alumni of the Northampton Institute (now City University London) contributed to the war effort between 1914 and 1918. The University produced munitions, trained soldiers and provided expertise to the government. Over 2,000 men associated with the Institute fought for their country: many were decorated for their endeavours and bravery and sadly, many did not return from the front lines. 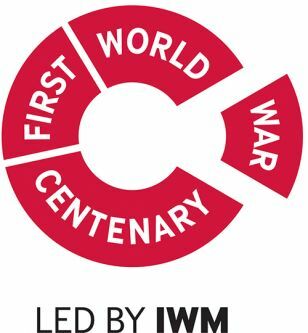 To honour the men and women from the Institute who contributed to the war effort, we will unveil a commemorative plaque and a visual display illustrating the role played by the University during the First World War. Please join us for an afternoon tea reception with the Mayor of Islington, Councillor Theresa Debono (scheduled to attend), to commemorate the anniversary of the start of the War. 3.00pm - 3.30pm - Commemorative plaque unveiling and speeches.